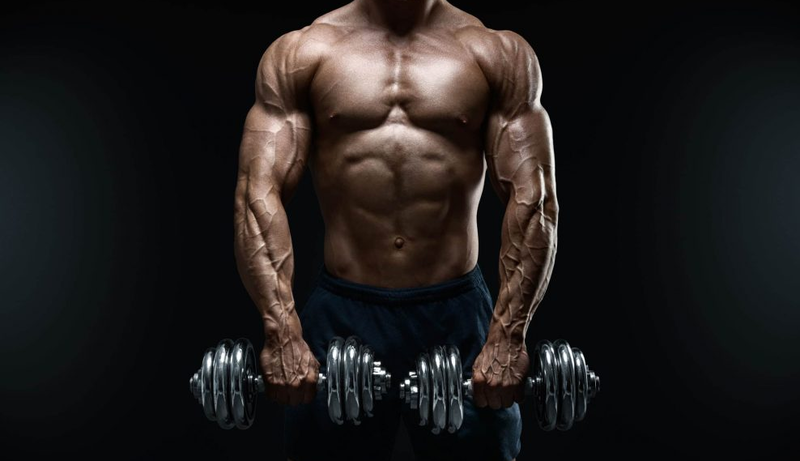 Arachidonic Acid Supplement: #1 Effective For Bodybuilding? Is an Arachidonic Acid Supplement worth trying? Due to the positive findings in studies with Arachidonic Acid, it’s been getting very popular as a bodybuilding supplement. ARA is a natural fatty acid that can be found in various food sources. But what does it have to offer when it comes to gaining muscle and strength? 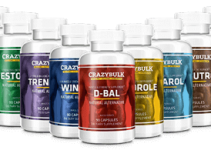 Let’s take a look at what this supplement has to offer and if it works. If you don’t have time to read this article and just want to purchase an Arachidonic Acid Supplement, click here. 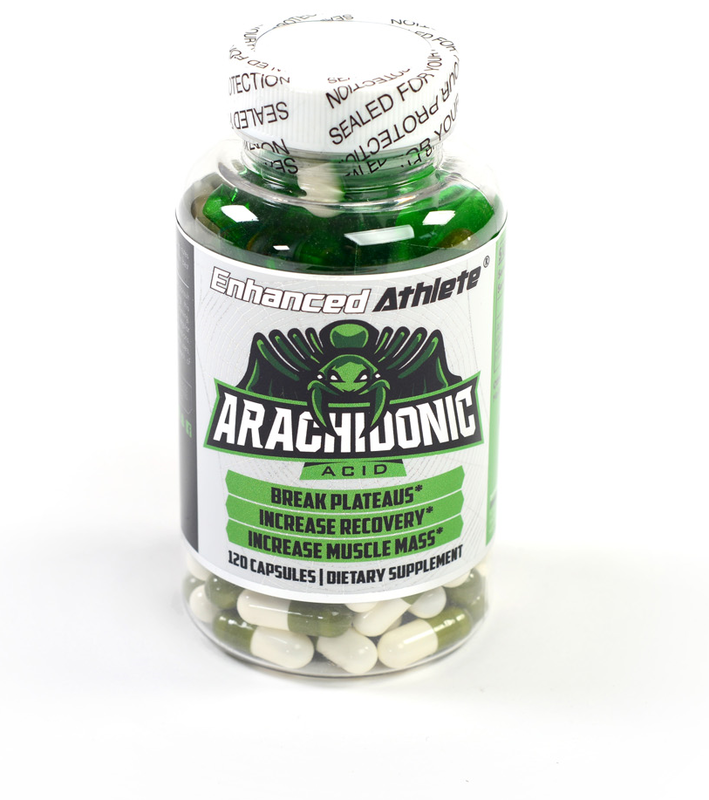 Some of you might wonder..
How can arachidonic acid be beneficial for bodybuilding? 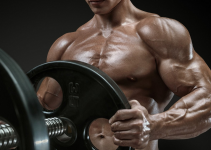 Check out the following study performed on 30 strength-trained males. They were randomly divided into two groups, the first group was given 1500mg of Arachidonic Acid supplement per day. The other group was given a placebo. 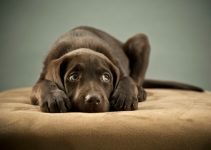 This study lasted a total of 8 weeks where all patients underwent a 3-day per week training protocol. I am very impressed with the results of this study. A slight increase in lean muscle mass combined with a solid increase in strength. Based on this study we can conclude that arachidonic acid supplements can be very interesting for bodybuilders and fitness enthusiasts. Keep in mind guys that this is a natural fatty acid that can be found in various food sources. If you do plan to use Arachidonic Acid for bodybuilding purposes you’ll need at least 1500mg per day. I’ve done a lot of reading on Arachidonic Acid and after my research, I was really curious about how effective it would be. 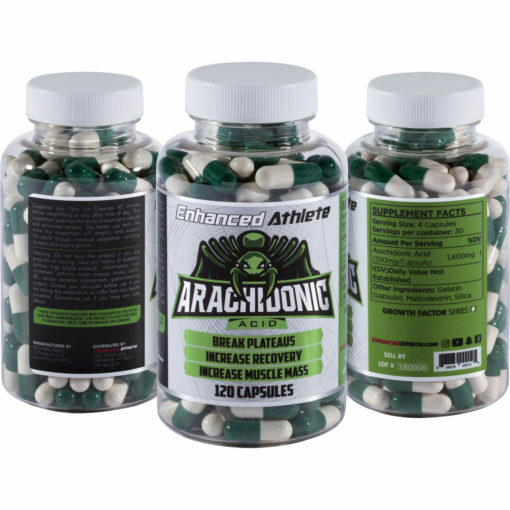 I decided to purchase my Arachidonic Acid Supplement from Enhanced Athlete. They are one of the few companies that sell it in the United States. The bottle lasted me a month at 1400mg per day. Usually I took it right before my workout because most people claim that it’s the best time to take it. What I really noticed when taking an Arachidonic Acid Supplement is that my muscles would get really sore the day after my workout. I’ve been lifting for a long time now and I usually dont get sore at all even though I train with high intensity. But with Arachidonic Acid it was different. If you don’t get sore anymore and if you’re looking to get that feeling I highly suggest giving it a try. I did experience a slight strength increase, probably around 5 to 10% whilst using Arachidonic Acid. I’d also like to add that it’s amazing for muscle pumps. I felt it helped a lot with pumping blood into the muscle, definitely didn’t expect it to help with that. Overall I’m pretty satisfied with the results from this Arachidonic Acid Supplement. If you’re looking for a product that can help break through a plateau or just help improve your gym performance give it a try. If you’re looking for different compounds check out my Laxogenin and Phosphatidic Acid article. Both are also very interesting for bodybuilders. Based on the research available, arachidonic acid does not seem to cause any side effects. I was unable to find any reports of side effects in the clinical studies available. I also did not experience any side effects with the use of Arachidonic Acid. There’s not a lot of supplement companies where you can buy Arachidonic Acid. It was quite a struggle to find a place to buy it from until I found Enhanced Athlete. It’s also the brand I used for this review. They definitely sell high-quality ARA based on my own personal experience. One bottle contains 120 capsules and will last you a month. Each serving of 4 capsules contains 1400mg of ARA which is the dosage you need if you’re looking to make progress. You’ll start feeling the effects within just a few days. Take a look at the video below if you want to know the full effects of this product. If any of you have ever used an Arachidonic Acid supplement let me know in the comments. I’m really curious to see how other people have experienced this product.